Unknown to many, there was a time when the country energy program was one of the world’s best. During the early 80’s, Philippines was the second largest user of geothermal energy, thanks to the regulated policies of the Marcos government. 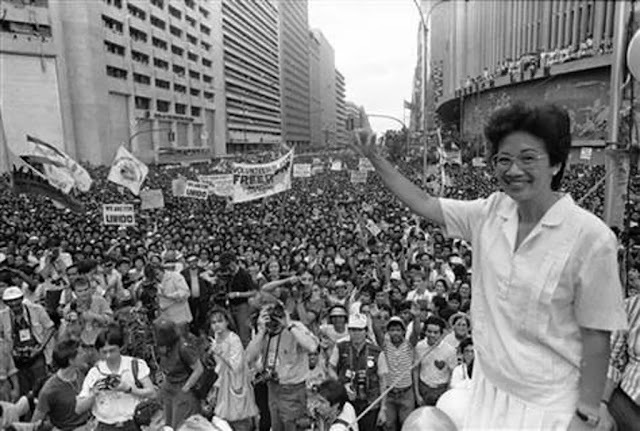 Unfortunately, On June 1986, barely 4 months after the People Power revolution, President Cory Aquino, in a baffling move that defied logic, deliberately abolished the Ministry Of Energy, and put Petron under the Office of the President. 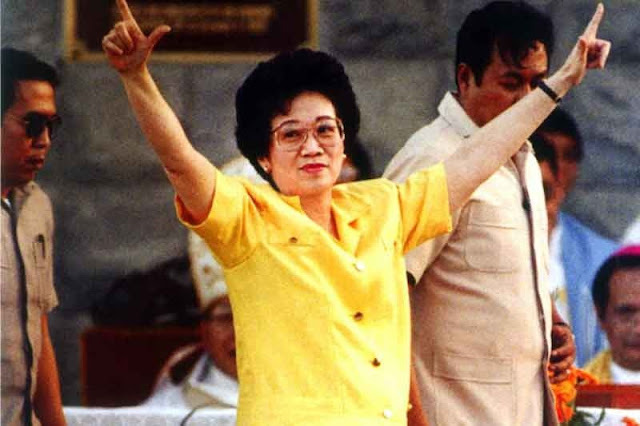 The experts and the masses questioned the unpopular move of Cory Aquino. The country has successfully reduced our dependency on middle east oil from 92% in 1972 to an impressive 44% in 1985. This resulted in billions of dollars savings for the country. So why abolish something that is working perfectly? The Aquino administration defended the move saying that they wanted to do away the government monpoly in the energy sector. To further justify the abolition, they charged Energy Ministe Geronimo Zamora for graft and corruption. Zamora was later acquitted by the Supreme Court. Interestingly, one of Cory’s presidential advisers during that time was Cesar Buenaventura. It appeared that the abolition of the Energy Ministry was advised by Buenaventura, who, aside from being Cory’s closest adviser, is also the president of Pilipinas Shell. Experts agree that Buenaventura has Shell’s interest in mind when he recommended for the Energy ministry’s abolition. The country’s non-oil resources preference is obviously bad for Shell’s business in the country. Due to the Aquino administration’s misgovernance of the energy sector, foreign oil companies took advantage of the deregulation, formed their own cartels, and left the Filipino people helpless on the effect of the rising prices of oil and other commodities. Our country has suffered from retrogression, and remained as Asia’s economic dawdler.